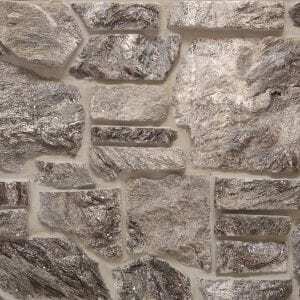 Thompson Falls’ medium tones and grays will add an old castle feel to your project. 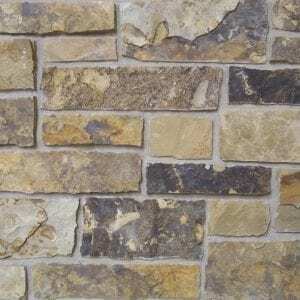 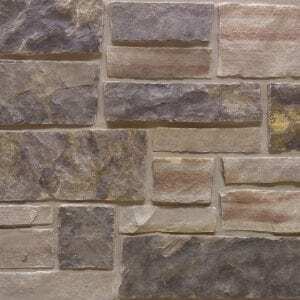 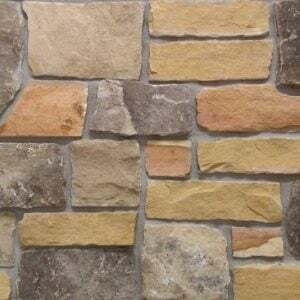 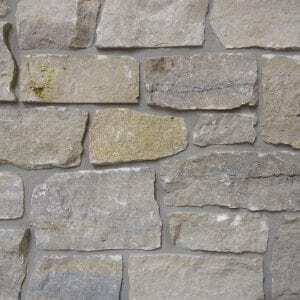 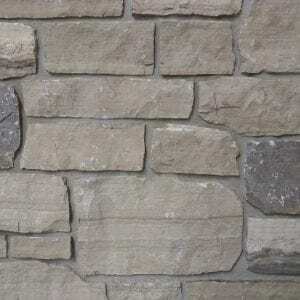 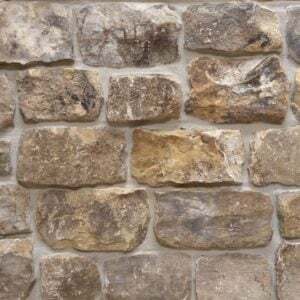 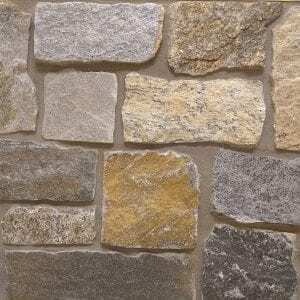 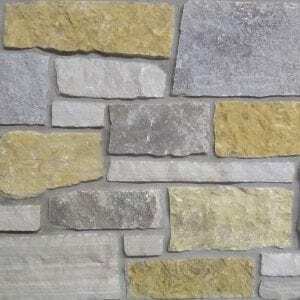 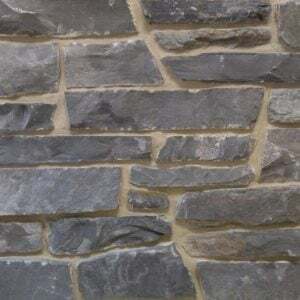 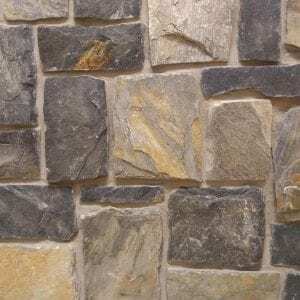 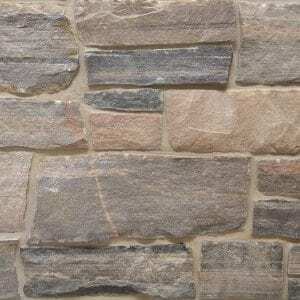 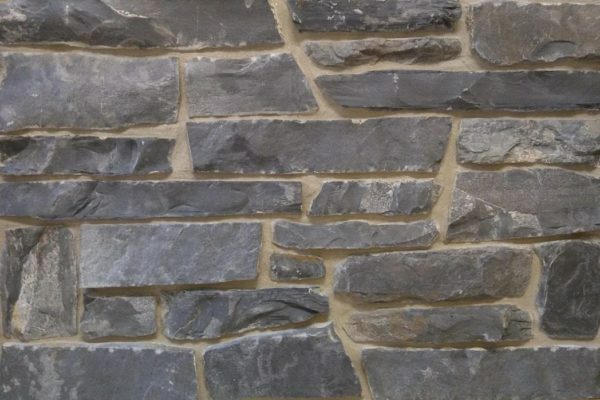 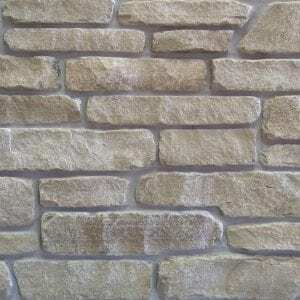 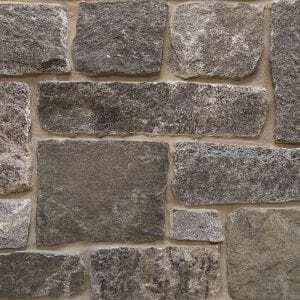 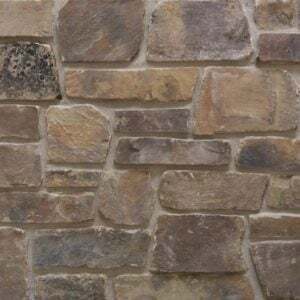 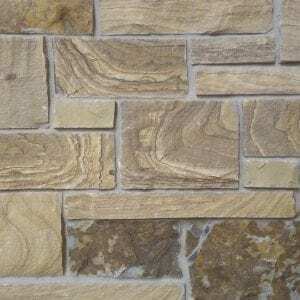 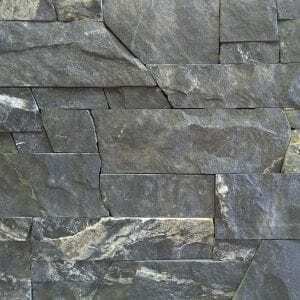 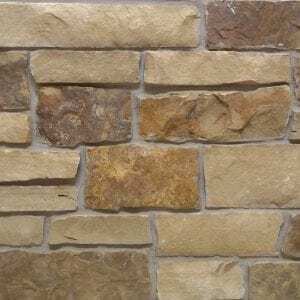 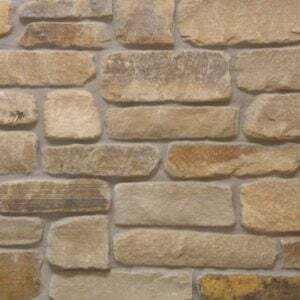 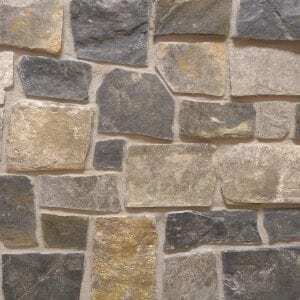 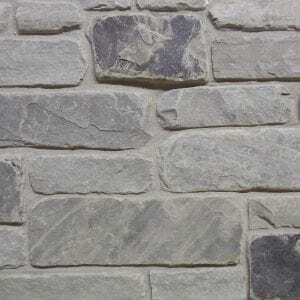 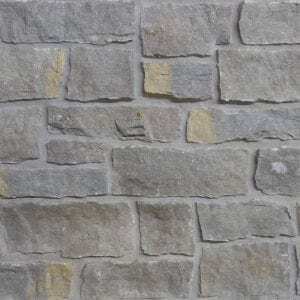 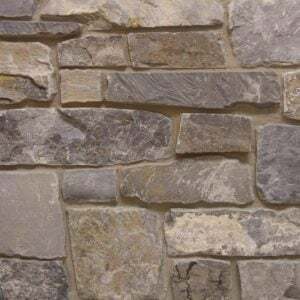 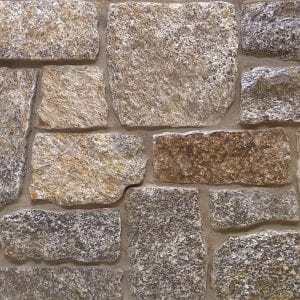 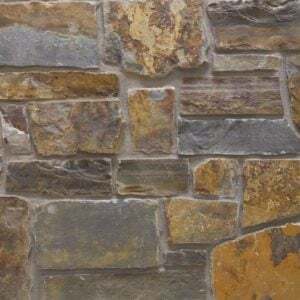 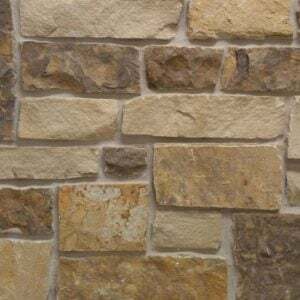 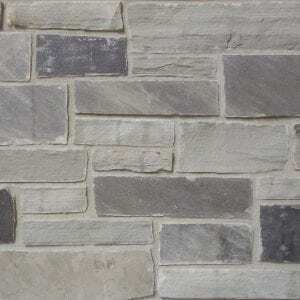 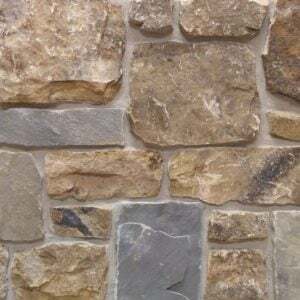 Each stone is mostly rectangular with angled edges, making it great for large projects like whole-house siding and landscaping walls or small projects like accent walls, fireplaces, and door and window trim. 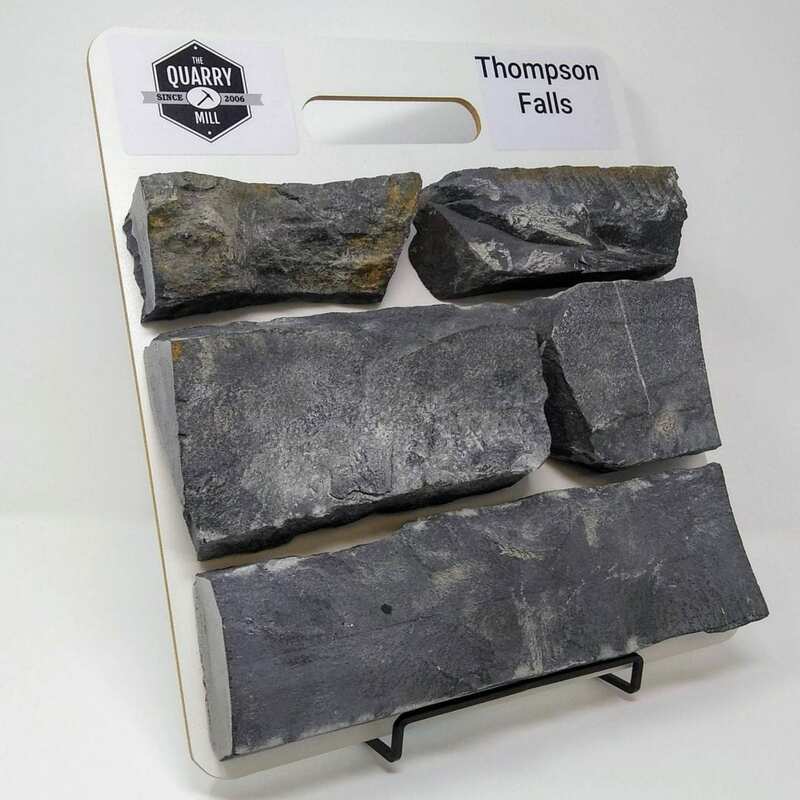 Thompson Falls’ selection of textures and colors complement the existing elements of your home, regardless of its décor. 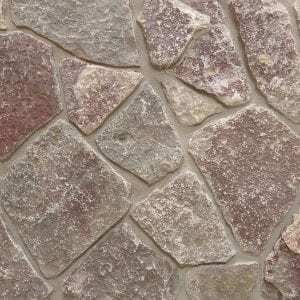 This is also great for high traffic areas, waiting rooms, and entryways. 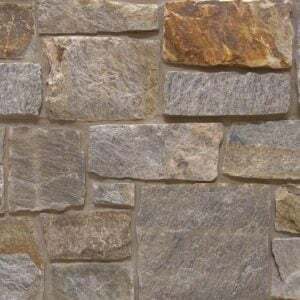 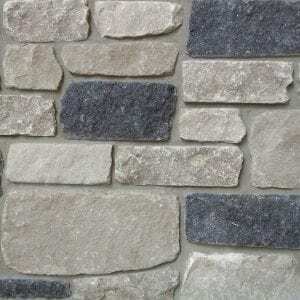 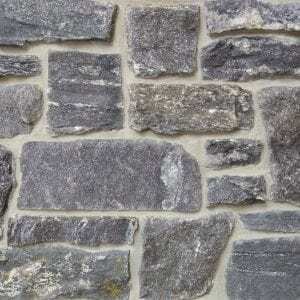 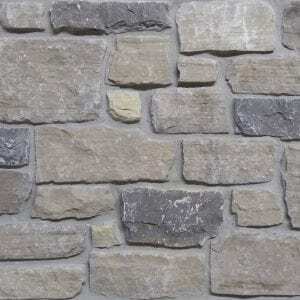 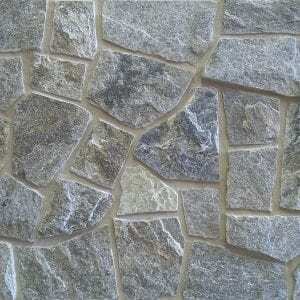 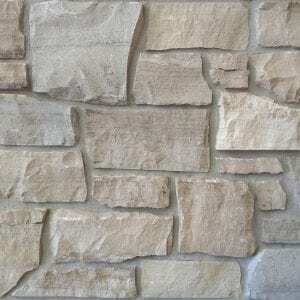 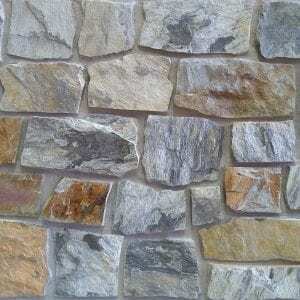 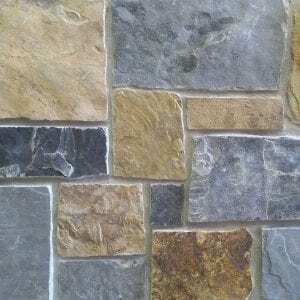 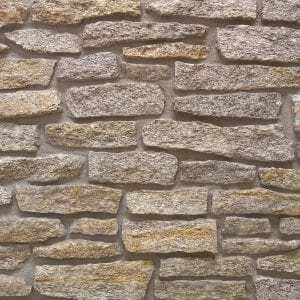 The variety of neutral colors make this natural stone veneer a great choice for rustic and modern homes.